Who else here is #TeamPaNa? 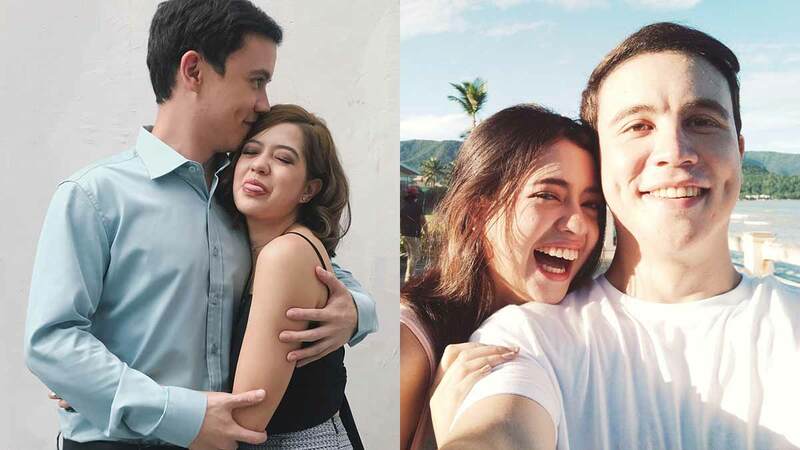 Sue Ramirez and Arjo Atayde have only been paired together since November 2017 but it looks like these two are #MeantToBe. They co-star in the afternoon drama Hanggang Saan and have shown some ~*intense*~ onscreen chemistry as lovers Paco and Anna. We couldn't help but notice, however, that their social media posts of each other have become more frequent in recent months. Are they more than friends now? Check out our fave #PaNa shots on Instagram and you be the judge! Let's start with Valentine's Day posts from Arjo and Sue. Super bagay, no? Ugh, look at the way he holds her! And how she holds him!